3 Steps to find your purpose, free yourself from status quo, and ROCK the life of your dreams. Do you ever feel like you are stuck in that movie, Groundhog Day, where every day feels exactly the same as the last? You’re basically just trying to get through the day so that you can go to sleep and then get up and do it all over again? Since then I have put a lot of thought into why it’s so common for people to let themselves get to that level of unhappiness like I did. I hear stories like this all the time. And the answer is that we become so disconnected and numb to our true desires that we forget about them. Instead, somewhere along the way, we learn to guide ourselves by our to-do list or whatever problem somebody else throws in our lap to solve that day. Overtime this wears us down and ends up taking us in the opposite direction of our true desires and the gifts that we are meant to share with the world. 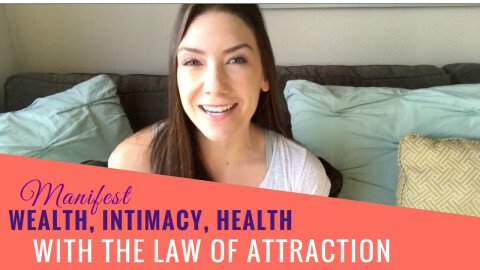 And if you can relate, I want to help you give yourself permission to reconnect with your desires and a life that feels meaningful to you. 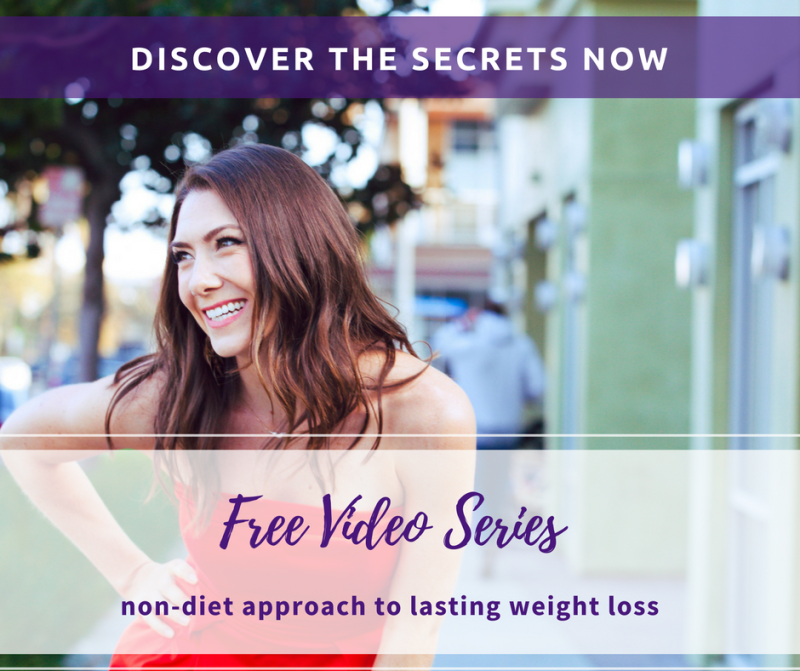 I put together this series, Tapping Into Your Inner Badass, because I feel like this ROCK Your Dream Body and Dream Life mission of mine has been growing and growing lately and is transforming into something bigger than me. It’s becoming a movement. People are inspired to change their life as a whole for the better but they don’t know what to do next. This video is the first step. 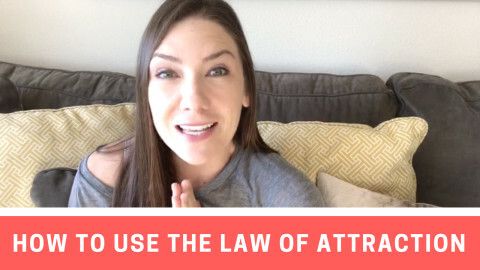 It will help you reconnect with your higher purpose and help you get a clear action plan on how to say good-bye to status quo so you can step into your purpose and the life of your dreams. Decide what you want. Ask yourself, “If I was not afraid to fail, what would I do with my life?” Journal about this. Appreciate the good things in your life right now. Make a list, daily. What people, events, and activities energize me and which ones deplete me? Make adjustments accordingly.